Many people would like to know which bicycle is best for biking to work and Boardman bikes are often mentioned as a very popular choice. 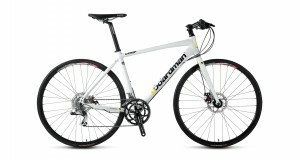 So, why are Boardman cycles so popular? 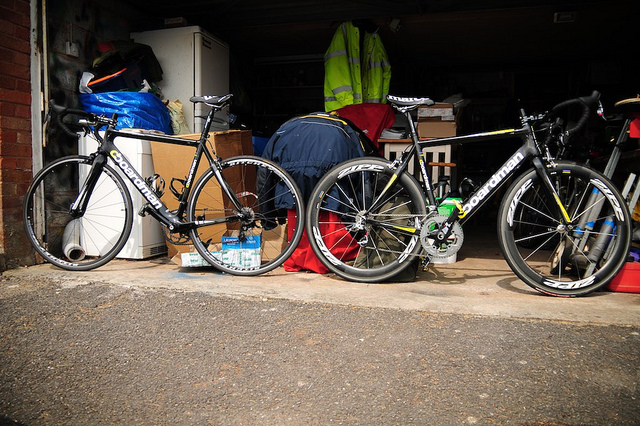 Launched in 2007, the company have produced some very high spec carbon models but have made a name for themselves with the cheap but excellent quality bikes they sell through Halfords & Wiggle in the UK. By partnering with Halfords in the UK and selling in bulk they’ve managed to push the cost of production right down. So, when you buy a Boardman bike the quality you get is usually equivalent to a model a few hundred pounds or dollars more expensive if you were buying another brand. Boardman’s range of hybrids are particularly well suited to biking to work. Equipped with slick tyres, thin wheels and stiff aluminium frames, they go along quickly on the tarmac. Yet they’re built with geometry more like a mountain bike, so the riding position is more upright and they are robust enough to take a few knocks. They continue to win rave reviews from the top bike magazines and bloggers. The entry level Boardman Performance Hybrid Comp is a particularly good buy. Likewise, if you are after something with a bit more speed, go for one of their pure road bike models. With the know how of one time Olympian and Tour de France rider, Chris Boardman, behind them, they are built for riding quick. Plus they’re comfortable enough to double up as a bike for longer weekend rides and even touring. We love the Boardman Road Race – it’s just a simple racer, but done to perfection and a great price.